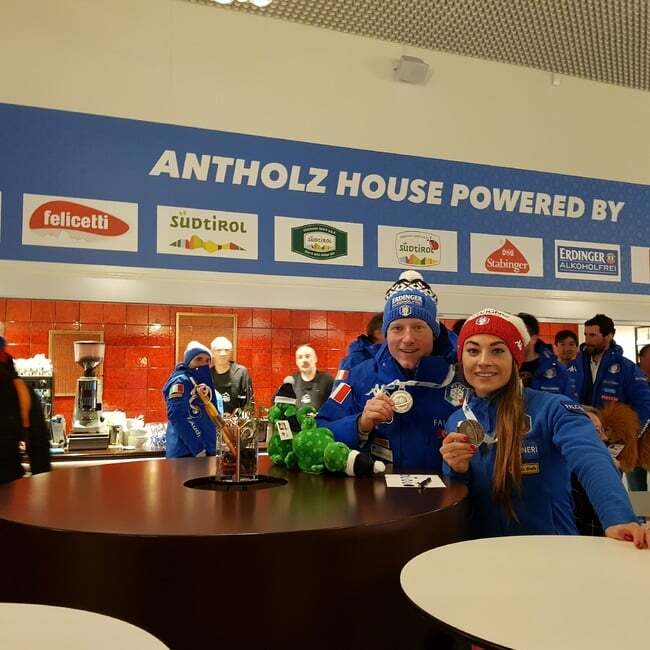 Biathlon Antholz - Anterselva - Passion is ours. 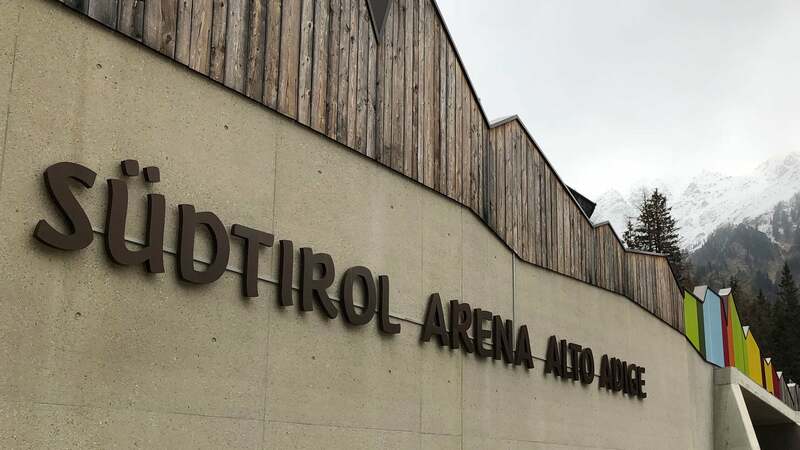 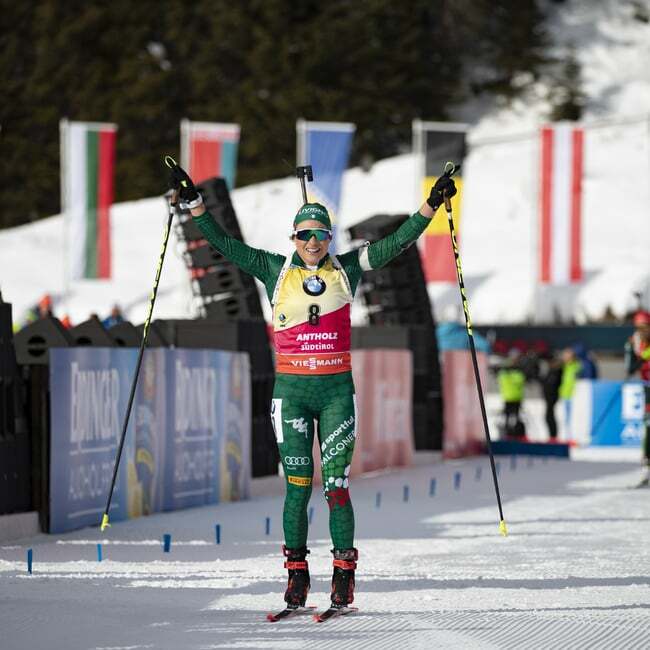 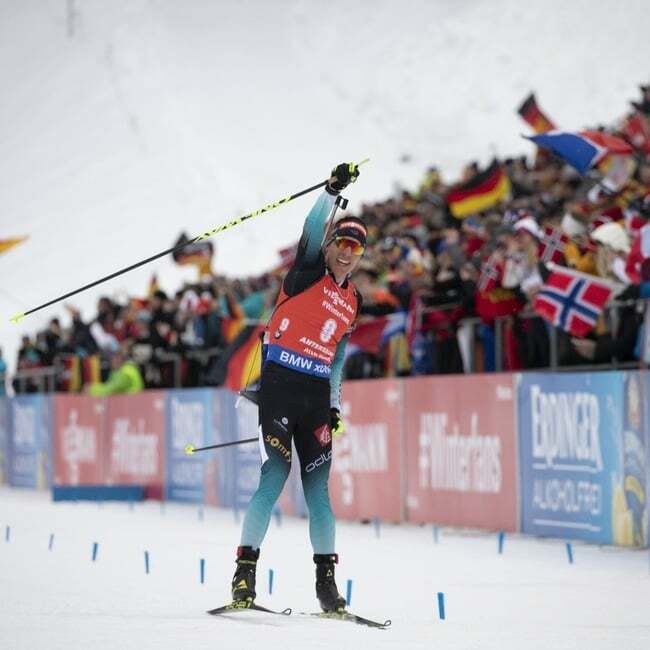 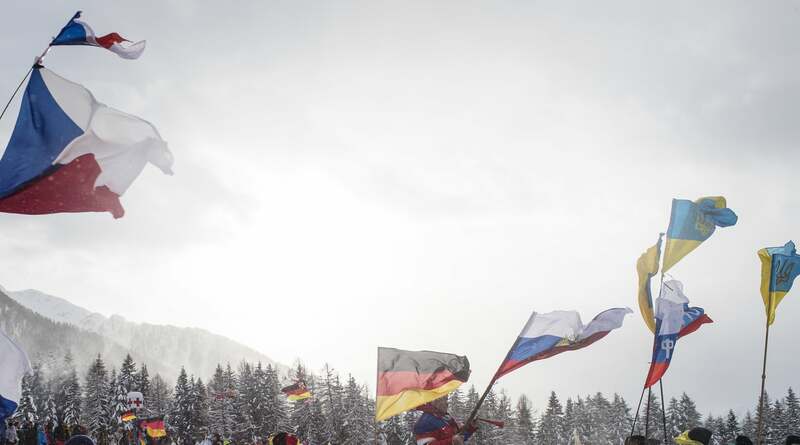 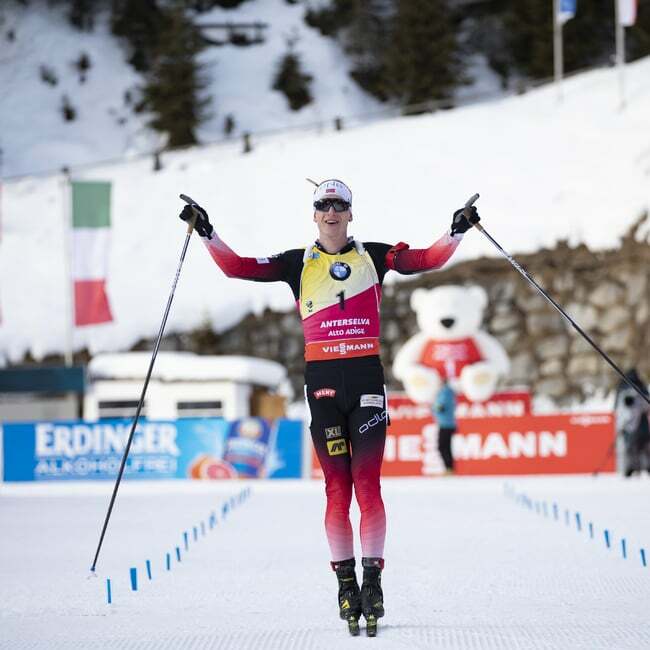 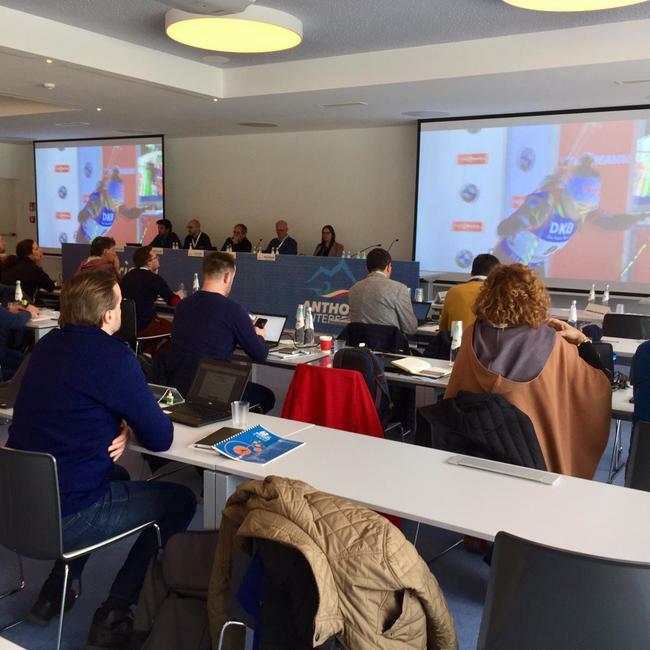 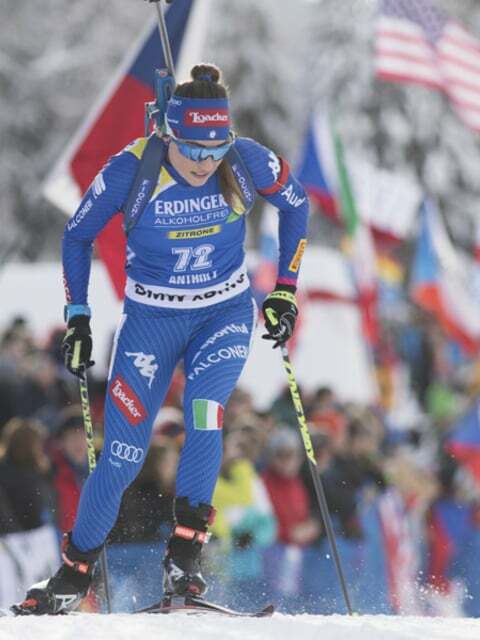 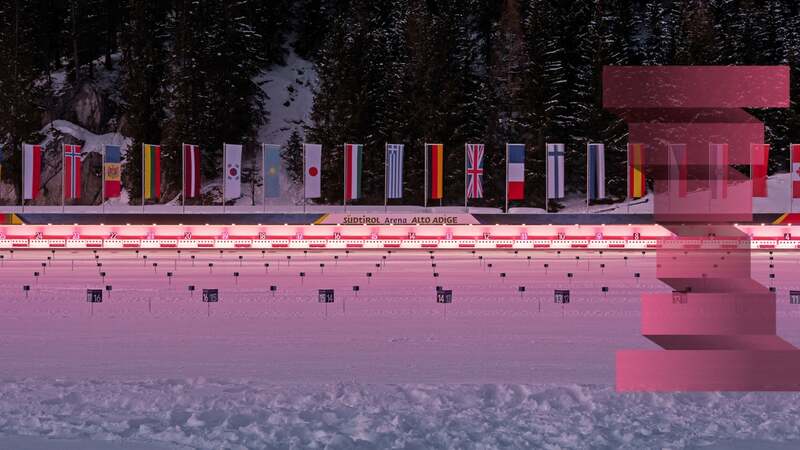 Ready for the Biathlon World Championships in Antholz? 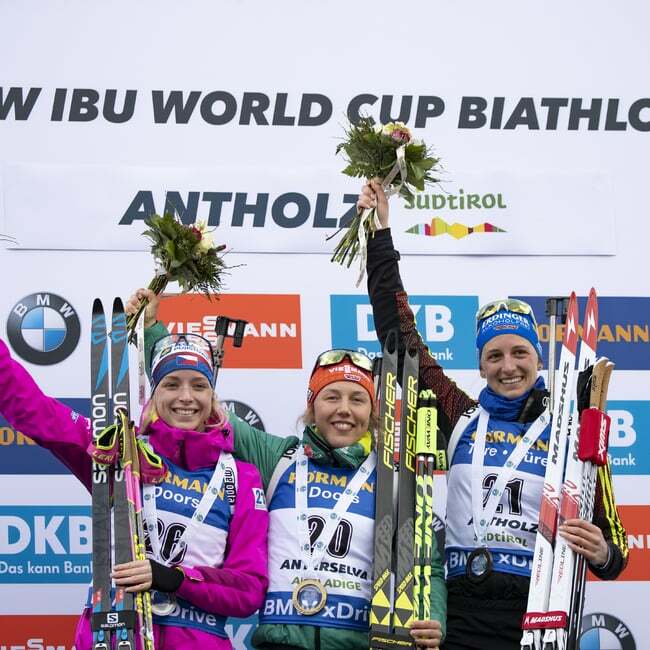 Ready for the Biathlon World Cup?